Provides essential nutrition for the busy day ahead. A rich source of Protein, fibre & Essential Fatty Acids. 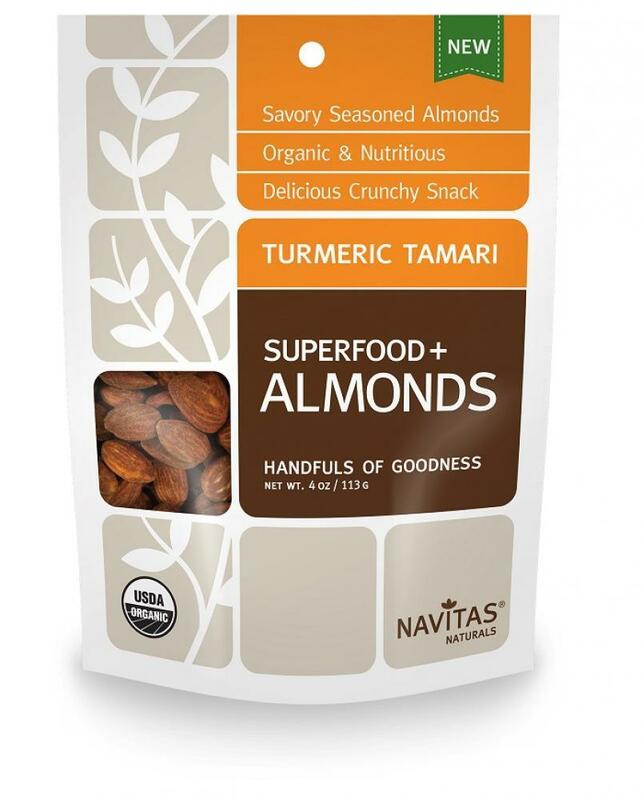 An energizing superfood with nutrient rich Nuts & Seeds. Seasoned with a spicy combination of tamari, turmeric & sea salt. Eat straight from the bag or add to granola, trail mix, recipes or salads.